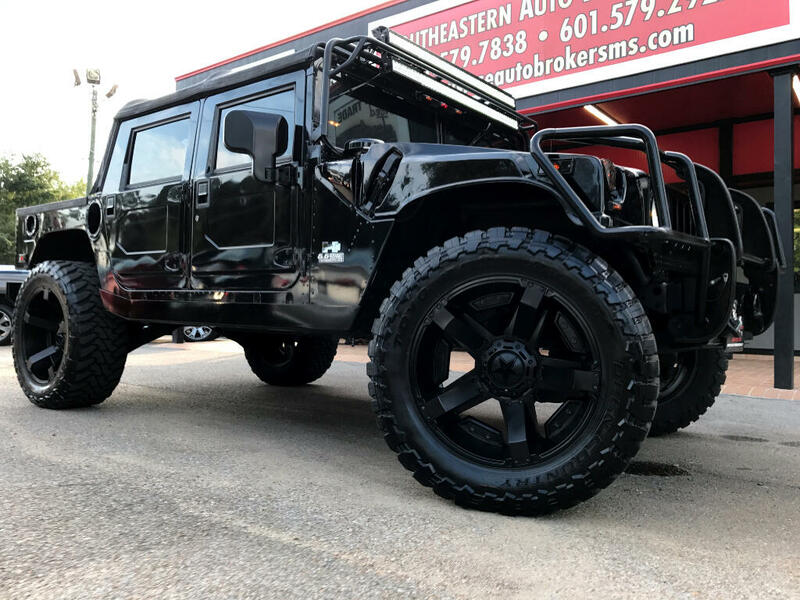 LOW MILES, This 2002 Hummer H1 OPEN TOP 4WD CUSTOM will sell fast -4X4 4WD -Alloy Wheels ABS Brakes -AM/FM Radio Based on the excellent condition of this vehicle, along with the options and color, this Hummer H1 is sure to sell fast. -Multi-Zone Air Conditioning and many other amenities that are sure to please. Message: Thought you might be interested in this 2002 HUMMER H1.